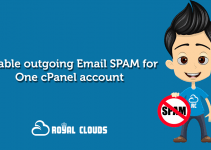 cPanel is the most widely-used control panel for website hosting today. 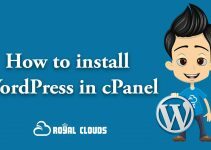 It is the most popular and most widely used control panel for its ease of use, powerful features, and availability for all types of hosting. 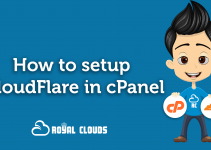 After opening screen, you can proceed to install cPanel with WHM or a DNS only version of cPanel. Then close out of screen. The script, which may take one to two hours to complete will continue running while in the background—even if you close out the of server.